As reported in Coastal Living 20 best places to live on the coast Ponte Vedra Beach is an Old Florida resort town with New Florida amenities. This growing seaside community on the Atlantic coast is like a rare jewel on a necklace that offers both luxury and leisure. Ponte Vedra Beach, which is well known for its place on the PGA Tour and The Players Championship, and tennis players have traditionally flocked here, as well. Paddleboarders love the streams, rivers, marshes, and lagoons, and surfers take advantage of the consistent reef break. And with historic St. Augustine just 26 miles to the south and Jacksonville 18 miles to the west, there’s plenty of access to city pleasures. Perhaps less known, but just as important for couples and families relocating to the area, is Ponte Vedra Beach’s unique mix of nature, culture, athletics and high ranking public and private schools. Located 18 miles southeast of Jacksonville’s downtown, and bordered by the Atlantic Ocean to the east and the Intracoastal Waterway to the west, Ponte Vedra Beach offers a gracious lifestyle. Home to numerous athletes, artists and other notable residents, the area’s tree-lined avenues lead to boutique shops, while gated communities provide privacy and serenity. The Guana Tolomato Matanzas (GTM) National Estuarine Research Reserve hosts public walks, talks, and more that will connect you to this wild and crucial part of the coastal environment. and that your opinion has a more significant impact than at a larger company, and will strive for your satisfaction. Your property will be well represented on the major home buying and selling sites equal to larger companies. Delivery, online offerings and search platforms such as the MLS are the same robust systems utilized by Boutique firms and Large companies alike. Boutique Firms offer the same Multiple Listing Service (MLS) and representation as larger companies. Meaning, all companies have the same access level to the same properties whether representing a buyer or a seller. Boutique firms have high quality marketing products, just like large Real Estate companies. Boutique firms have the ability to create, adopt, modify and implement the latest marketing technologies more quickly in response to the market than do larger more unwieldy organizations often exceeding the quality expectation. The small close-knit group that a Boutique Firm creates helps to facilitate the needs of each Agent and in turn the needs of their clients. By choosing a Boutique firm you can guarantee that the entire office is dedicated to your best interest. The Agent individually has a more personal, vested interest and pride as their actions directly affect their colleagues and the brand. The owner is working to cultivate a small and professional environment only associating with select, qualified professionals that function compatibly with one another. At a Boutique firm, you can expect each Agent to be proficient and dedicated to each client. Their primary cause is not to build a business empire but to build the value awareness one customer at a time. Unlike a larger company, a Boutique firm has something to prove and doesn’t have a large brand name to use as a source of their worth. Your Boutique firm is eager to show their ability to compete with a larger firm. You can expect a Boutique firm to be vigilant about cultivating and protecting the culture and reputation of the firms brand. Large companies have more red tape and company regulations that restrict the ability of your broker to be innovative. 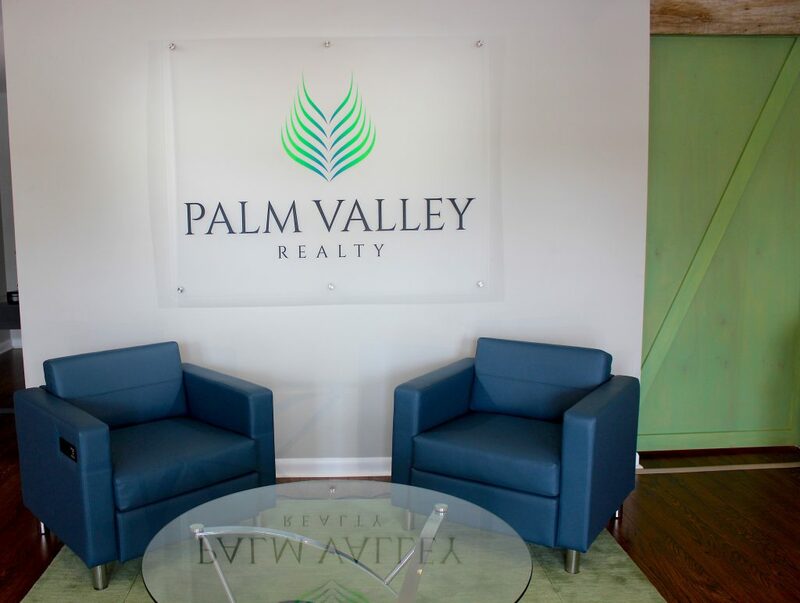 A Boutique firm offers instant communication with the company owner, allowing for quick and cutting edge customization in marketing your home. With a focus on customer satisfaction, your Agent is less likely to give your contract to a closing coordinator. Closing coordinators are typically used by larger companies so an agent can begin work with their next client often leaving them uninformed and unresponsive to your requests. Your Agent is your first and only point of contact from beginning to end. This also insures your Agent is aware of all the details and can answer your questions promptly and accurately. No paperwork or important information will be lost in the shuffle, so you can be assured that you are well represented throughout the entire process. By the courtesy of the St. Johns County Parks and Recreation newsletter. 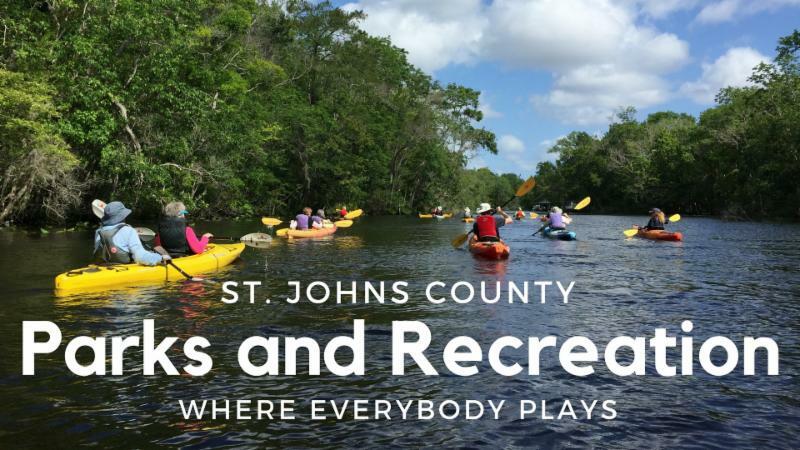 Each month, we will deliver current stories regarding St. Johns County parks, recreational programming, beaches, outdoor activities, special events, and the St. Johns Golf Club. Do you pride yourself on having a beautifully landscaped yard utilizing Florida native plants? Native Plant Consulting is hosting the Beverly Fleming Landscape Awards in the following categories: Residential, Commercial, and Public. The late Beverly Fleming was a Park Naturalist for St. Johns County Parks and Recreation Department for more than a decade and was dedicated to preserving and maintaining North Florida’s natural environment. Deadline for submittal is Saturday, September 15. No entry fee.Learn more about the Beverly Fleming Landscape Awards. A limited portion of southern St. Johns County beaches is now open to vehicular traffic from the Crescent Beach access ramp. A 1.6-mile portion of the beach is accessible to two-way traffic. The Ft. Matanzas ramp remains closed due to damage from Hurricane Irma. Vehicular access on any St. Johns County beach is always subject to local weather, tidal conditions, and the amount of beach available to safely accommodate pedestrian and vehicular traffic. All beach visitors are encouraged to exercise caution and be aware of their surroundings. For more information, please call 904.209.0333. The Recreation Advisory Board will meet Thursday, September 20 at 3pm in the County Administration Building, 500 San Sebastian View. These meetings are open to the public. For more information, meeting agendas, and minutes, visit the County website. The Solomon Calhoun Community Pool, 1300 Duval St., has released their new pool schedule for Augustine through November, which includes lap swimming, water aerobics, family swimming, swim lessons, and swim teams. For schedules, fees, rental inquiries, or information on swim lessons sponsored by the YMCA, click here or call 904.209.0395. **Please note: The pool will have limited hours on Labor Day (Monday, September 3) from 10am to 4pm. Details: Join Park Naturalist Kelly Ussia in being good stewards of our beaches and participate in a beach cleanup at Vilano Beach. All necessary supplies will be provided. Plan accordingly for water, weather, sun, and bugs. This program is FREE. For more information, contact Kelly Ussia at 904.209.0335 or [email protected]. Details: Learn to relax your mind and body with some simple, kid-friendly stretches, exercises and activities. Please wear loose clothing and bring your own towel or mat. This program is FREE and open to kids ages 5 to 12. For more information, contact Kelly Ussia at 904.209.0335 or [email protected]. Details: We are offering a series of five free clinics exploring the basics of fishing in Florida. Fishing 101 covers everything from fishing regulations, what bait to use, different nets, fish identification, fish cleaning, and how to tie a knot. Bring sunscreen, sunglasses, hat, and a water bottle, as well as a fishing rod and reel with fishing line. For more information or to register, contact Josh Bratovich at [email protected] or 904.209.0320. Details: Join Park Naturalist Kelly Ussia for a family-friendly presentation about the different turtles found throughout the State of Florida. Ever wonder about the turtles in the pond behind your house? Or the tortoise you saw walking around the park? Now is your chance to learn about these unique reptiles that live in many different habitats. This program is FREE. For more information, contact Kelly Ussia at 904.209.0335 or [email protected]. Details: Join Park Naturalist Kelly Ussia for a family-friendly presentation about the snakes and alligators found throughout the State of Florida (and maybe even in your backyard!). Learn about the various species of snakes in our areas as well as how to live with these amazing neighbors. This program is FREE. For more information, contact Kelly Ussia at 904.209.0335 or [email protected]. Details: Thinking about trying your luck in our local waters? Learn all about Florida fishing during three events brought to you free from a partnership between Parks and Recreation and the Library. This program is FREE and open to all ages. For more information or to register, contact Will Pate at 904.209.3730 or [email protected] or Donna Frantz at 904.209.0326 or [email protected]. Details: Join us for a family fishing tournament where each boat must have at least one adult and one young angler. There will be three fishing categories including slam, total bag, and biggest fish. Rule for the tournament will be announced at 8 am and all fish must be weighed by 2pm. The tournament fee is $10 per angler with all anglers in each boat to be registered. For more information or to register, contact Josh Bratovich at 904.209.0320 or [email protected] . Details: Join us along with partners Marineland Dolphin Adventure for an interactive guided beach walk all about sharks. During the walk, you will learn about shark biology, common sharks of our area, local shark research, as well as human and shark encounters. Participants will even get a chance to look for their own shark’s teeth to take home. Jaws of the Sea Registration . This program is FREE. For more information, contact Kelly Ussia at 904.209.0335 or [email protected]. Details: We’ve partnered with GTM Research Reserve for a family-friendly conversation night about the unique reptiles that call Florida home. This is an educational program that will feature live animals. Snacks and refreshments will also be provided. This program is FREE. For more information, contact Kelly Ussia at 904.209.0335 or [email protected]. Details: We partnered with the National Park Service to bring you exciting kayak trips along the Intracoastal Waterway. During this trip, you’ll get to view Fort Matanzas from a whole new perspective and paddle through the marsh to experience Southeast Intracoastal Waterway Park. Seats are limited. Fort Matanzas Kayak Trips Registration. This program is FREE. For more information, contact Kelly Ussia at 904.209.0335 or [email protected]. Details: Learn about the creatures of the night as you explore our county parks at sunset in search of the resident owls. Bring your questions and share your stories about the nighttime forest activities. This program is FREE. For more information, contact AyoLane Halusky at 904.209.0348 or [email protected]. Details: Learn the ins and outs of saltwater fishing in Florida. Ever wonder about how to assemble a fishing rig, how to pick a good fishing spot, or how to cook your catch? This class will cover all this and more. Sign up for one class or attend the whole series of Saltwater Fishing 101. Bring your own gear and learn while you fish! This program is FREE. For more information, contact Kelly Ussia at 904.209.0335 or [email protected]. *** Please note that all participants must have a Saltwater Shoreline License, this is a free license from FWC. Details: We have partnered with Ancient City Astronomy Club (ACAC) for an educational evening that is out of this world! ACAC will lead an Astronomy 101 class that’s all about the night sky. Bring your friends and family to learn about the constellations, star names, and more. Telescopes and binoculars will be on-hand to view the moon, planets, and other objects. This program is FREE. Space is limited. Registration is required. Night Under the Stars Registration. For more information, contact Kelly Ussia at 904.209.0335 or [email protected]. Details: Learn about owls and enjoy nature’s symphony as you experience the transition from light to dark. Water birds and owls often come out to join the evening symphony. A representative from The Stetson Kennedy Foundation will share some local history. Owl & Sunset Symphony Registration. This program is FREE. For more information, contact AyoLane Halusky at 904.209.0348 or [email protected]. St. Johns County’s “Reach the Beach” mobile app helps residents and visitors spend less time in the car and more time on the beach by providing quick access to beach driving conditions, access and facility locations, lifeguard information, and emergency contacts. Apple and Android users can download the app for free by searching “St. Johns County Beaches” in the App Store or Google Play. For more information on the “Reach the Beach” mobile app, please visit www.sjcfl.us/Beaches , call 904.209.0331, and download the app here. Details: Students will enjoy computer access, board games, recreational games, pep talks, movies, cultural and social activities as well as field trips during this free, after-school program for all school-age students. For more information, contact Brian James at 904.209.0365 or [email protected]. Details: Join the County Library System for story time at Trout Creek, an interactive opportunity for parents and their preschoolers. Crafts and other activities will be added for extra fun! This program is FREE. For more information, contact Josh Bratovich at 904.209.0320 or [email protected]. Details: Join the new St. Johns County Horseshoe League. Ages 18 and up. Registration is $20. To join the league or for more information, contact AyoLane Halusky at 904.209.0348 or [email protected] . Details: Join us for the annual Hastings Breast Cancer Walk with registration beginning at 8am. After the walk, nearby Al Wilke Park will host live entertainment, informational booths, and a ceremony recognizing local breast cancer survivors, which will begin at 10 am. Walkers are encouraged to wear pink. Donations will be accepted and will go to Pink Up The Pace. This event is FREE and open to the public. For more information, contact Tanya Jackson at 904.692.3655 or [email protected]. Details: Our upcoming Saturday Morning Clinic will be focused on “Learning To Hit Fairway Woods.” From beginner to seasoned veteran, all skill levels are welcome. Cost is $15 per person. Learning To Hit Fairway Woods Registration. For more information, contact Tommy Aycock at 904.209.0350 or [email protected]. Details: Join instructor Pamela Harris for a 75-minute sunset practice on the putting green with food and beverages available for purchase after the class at Rype & Readi Golf Bistro. Cost is $10 per person. Yoga On The Green Registration.For more information, contact Tommy Aycock at 904.209.0350 or [email protected]. Details: Sign up your two-player team today for our 2nd Annual Ryder Cup! Format includes 6-hole best ball, 6-hole alternate shot, and 6-hole scramble. Cost is $30 per player for SJGC Members and $40 per player for non-members. Price includes all golf fees and prize pool.For more info or to register, contact the Pro Shop at 904.209.0350 or Copeland West at [email protected] with player names, handicap, and contact information. Wikipedia indicates “Yin and yang can be thought of as complementary (rather than opposing) forces that interact to form a dynamic system in which the whole is greater than the assembled parts. According to this philosophy, everything has both yin and yang aspects (for instance, shadow cannot exist without light)”. Oddly but predictably I was prompted to think about the psychology that morphs in the minds of all participants in a Real Estate transaction. Like light and shadow the market for old and new homes metaphorically exists in complement with one another not in opposition, competition or in a vacuum independent of each other. Absent the choice the typical buyer and seller would not have the opportunity to analyze the pros and cons of the other. In the void, certain imbalances and inevitable excesses would dominate and likely disadvantage one or more participants. The ability to compare the costs of renovating vs. new construction is integral in valuing both options (Yin and Yang). 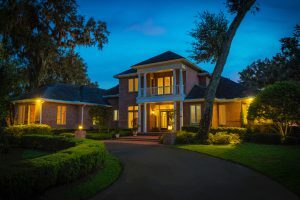 In our Ponte Vedra Beach, Florida market area new home prices are throttled by the availability of the alternative and used home prices are in turn influenced by the proliferation of new homes. When one option exceeds acceptable affordability thresholds the other presents as a clearer choice. Sometimes referred to as the acid test, replacement cost is one reliable measure of the lowest likely price a willing buyer and willing seller would be agreeable too. This of course is a generality without regard to an exhaustive debate. That being said a buyer entertaining an older home in need of upgrades would be more motivated by a purchase price that allows for the necessary improvements (accounts for the tangible and intangible value of buying new) and in the aggregate reflects fair market value. This is especially true if the home is located within a market of predominately higher valued homes, areas with limited availability of developable vacant land and historically stable or increasing property values and that may also enjoy good proximity to a highly desirable amenity. So it is this relationship between the aggregate and the option to buy new that affects the marketability and price of both. 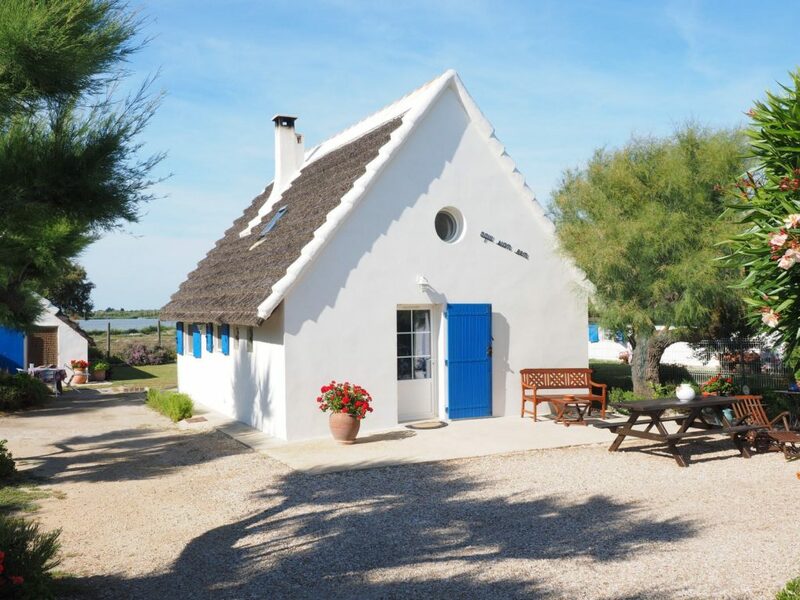 By another observation a new home in a more desirable area, as defined above, can sometimes present as an over-improvement (super-adequacy) and still be considered a calculable value. As well, a renovated home whose costs exceed fair market value may also satisfy the value equation for a particular user. Either way the relationship and economics between old and new still exists. The current local market conditions in St. Johns County, Florida are particularly sensitive and influenced by and its participants are keenly focused on the science of these relationships. New homes have the edge at present largely due to adequate availability and much greater land banked developable parcels. Existing older home owners are feeling empowered pressuring the upper end of their value ranges. Additionally a critical lack of tradesmen available to developers is even more pronounced in the renovation/home improvement side of the equation further pressuring the older home option. However the inevitable and persistent price increases by developers (largely in response to Wall Streets quarterly myopics) on new homes will tend to once again tip the scale and shed “light” on the alternatives. the role it has influencing almost every Real Estate transaction. After all “money goes where it is treated best”. 1. Avoid converting a bedroom into a home office. 2. Wallpaper is hard to remove and bold patterns are more difficult to decorate around versus easily altered paint schemes. 3. Textured walls are also difficult to remove.It is more appropriate to consider wall art if the design warrants additional texture. 4. Highly personalized do it yourself projects with or without permits. These are prone to backfiring if not planned and executed well. 5. Unique, multiple or varied tiles and floor coverings.Less is more is the appropriate approach when choosing floor coverings. 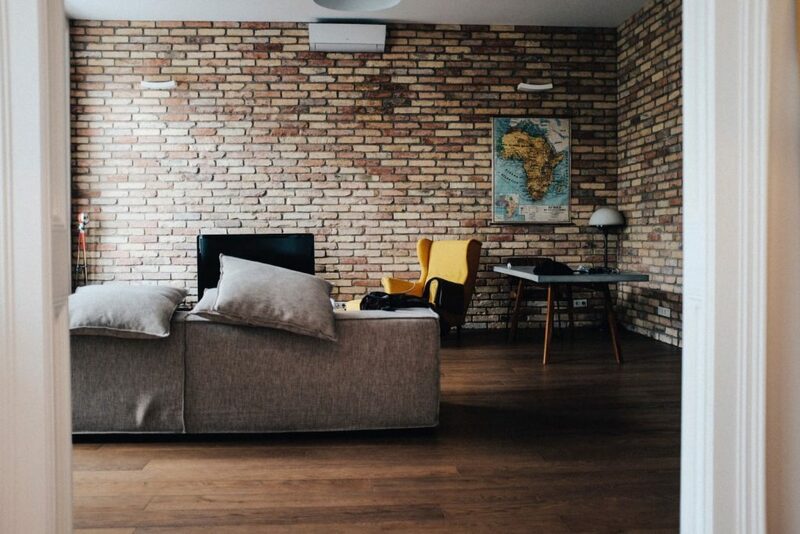 Hardwood floors are taking over where carpet once ruled with the typical buyer. A popular solution in our immediate market area are the tiles that simulate wood planking. 6. Overly decorative light fixtures might be appealing to you but be a real turn off for someone else. 7. 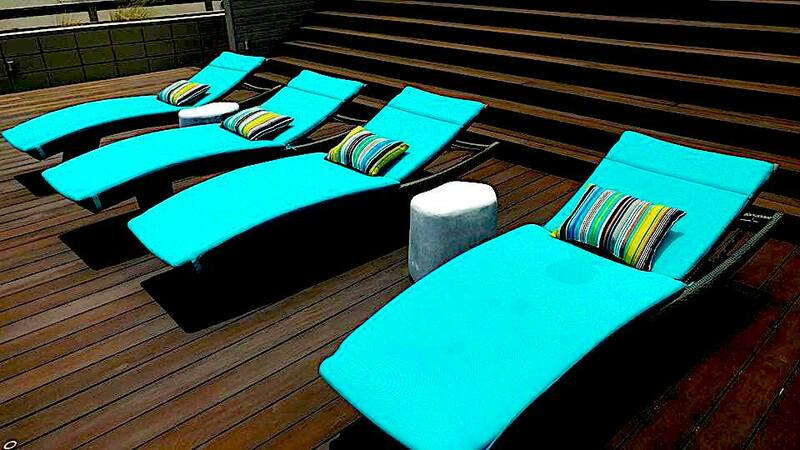 Bold, vibrant paint schemes usually turn off potential buyers. 8. Once believed to be the best investment was the high end kitchen however some studies now indicate a less then favorable 63% return on invested dollars spent. Best to only upgrade the bits and parts that need the most attention. 9. Whirlpool style tubs can be difficult to clean and use for some people. Walk-in showers present as a more appealing option for the typical buyer. 10. Removing valuable storage or closet space in order to expand another space. With a lack of basements in Florida storage is at a real premium. 11. Sunrooms can sometimes improve marketability but debatable as whether they positively affect value. Like pool tables their use wains over time and are very expensive. 12. Built in aquariums….need I say anything more. 13. Removing walls to combine two bedrooms into one is a sure fired way to reduce the value of your home. There had better be a cost effective plan for replacing it to suite the needs of a broader audience. 14. High end electronics and easily outdated high tech features and devices can confuse and turn a buyer off. 15. My personal preference for a pool in Florida is not necessarily on everyone else’s Christmas list. 16. The obligatory hot tub. Unless it’s a total write off and categorically necessary for therapeutic and mental health reasons these devices can be a real boat anchor on exit. 17. Converting or removing the garage option for other uses should also come with a plan to convert it back. 18. Highly elaborate, high maintenance landscape designs. It may be your passion but there are definitely fewer of you then there are people that don’t want to spend countless hours or money keeping it up. This also holds true of trees that generate large messes seasonally or otherwise. After months of researching the internet, reviewing countless pictures and trying to visualize your furnishings in a home you finally are ready to call an agent to physically visit your final choices. Your persistent attention to the details of the inside of the house, those images that are most evident and marketed, are front and center in your mind when you arrive. That is when you have the first opportunity to judge how the architecture interacts and relates to the site it sits on. Is there any flow, visual or otherwise, from the inside to the outside. Is the interior environment dim as a result of the architecture or a refection of the siting and orientation of the home. Is the site heavily vegetated backing to preserve or is it on a pond, Golf Course, lake or water feature? Your first impression should actually be the most reliable, absent any other physical or safety concerns pertaining to either, as you narrow your choices. 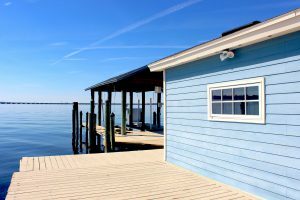 Interestingly, Appraisers have indicated to me that they often apply no adjustments one way or the other when valuing a home situated on water, golf or preserve amenities. Their experience indicates that there are at least as many (approximately equal) number of homeowners that prefer one over the other. Based on this some feel, that if that is loosely or objectively accurate, that an adjustment is not warranted. I would argue that this is highly dependent on what is typical and expected of the the buyer in a given marketplace where there are clear cut choices. With all due respect Appraisers know this and do apply adjustments in these circumstances. That being said the value of treed preserve is higher if there is very little of it vice versa if water views are equally absent. In light of this logic and in one persons view and tainted by preference I believe there is a case for adjustments to opinions of value. It is generally expected and more typical in the northeast Florida market area (unless the practice of clear cutting was employed) that the average PUD has a generous tree cover affording more preserve lots then water or golf sites, typically. Accordingly, a water or golf view site by it’s relative scarcity should command a positive adjustment equal to the contributory market reaction derived from paired sales. If that is all too much to digest think of it this way. In the absence of treed lots they become more desirable to the audience looking for treed lots and vice versa. With respect to personal preference some people like trees and privacy and others prefer broader views provided by sites adjacent to water and golf courses. Typical and expected are the operative terms influencing who is doing the valuing. As a buyer, as I have witnessed, it is true that the desire for each is about equally divided. The fact that water and golf views are typically in shorter supply leads me to believe they have greater value overall. You be the judge. Price per square foot is a common mistake made by the typical Realtor when valuing residential Real Estate. 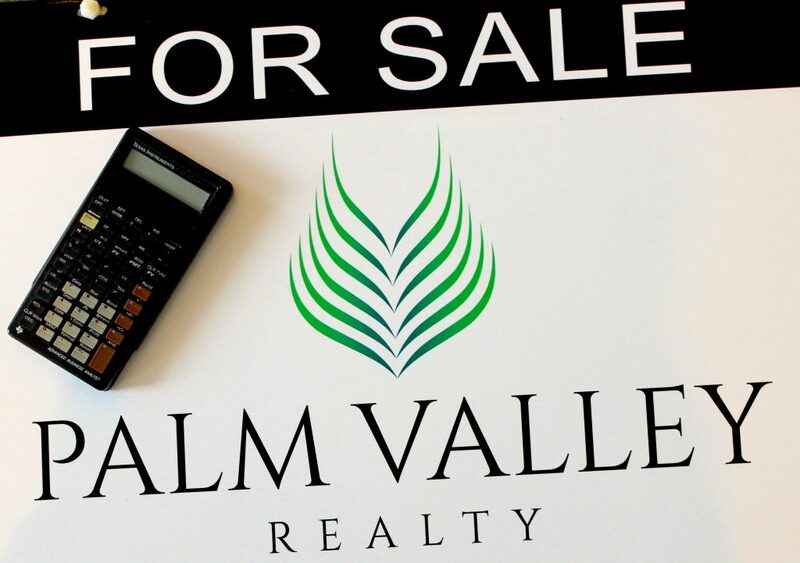 Too often Realtors rely on the most basic of equations to determine the sale price of an asset. This is largely a result of a lack of understanding with respect to the elements and adjustments inherent in a proper opinion of value. An accurate value will spare participants the anguish later when an Appraiser arrives at a value that varies greatly from all parties’ expectations. An Appraiser is engaged by a client, typically a lending institution, for an opinion of value. That value is the basis for terms of the finance transaction. This is where the rubber meets the road, so to speak, and is very serious business at this juncture. In this reality the Realtor and Sellers wishes and hopes are just that. You can dispute it with evidential supporting data or negotiate an amicable compromise. Either way this is better dealt with earlier in the process. Relying solely on the average price per square foot without regard to an exhaustive “deep dive” into the material facts that define each comparable is naïve. The result is most typically an overpricing of the asset unearthing numerous unnecessary complexities. More importantly it will end up financially penalizing or disadvantaging your Customer. Altogether Ponte Vedra Beach is experiencing a very robust year in Residential sales volume and value appreciation. Year to date we are experiencing a 10% increase in total active listings from 960 to 1059 units followed by a 17% increase in the number of units sold from 392 to 462 units. New Listings are up 9% from 680 to 743 homes over the same period last year. Total sold volume has increased 29% with the average sold price increasing from $677,457 to $744,094 with Residential properties closing at similar ratios to listing prices of 96-97%. These figures fall in line with the general premise that the immediate market area has been rewarding most homeowners and investors with a generous rate of return continuing the theme of the past several years. The Ponte Vedra Beach market, with respect to it intrinsic elements, is characterized by limited available parcels for development and superior proximity to the Atlantic Ocean. This condition creates the supply and demand formula directly contributing to upward pricing power. These intrinsic traits weighed against data over long periods of time contributes positively towards future marketability and value. Neighboring communities offering new homes, where developers enjoy greater development opportunities, sometimes have difficulty raising prices infinitum. Resales in these areas often compete with the ever-increasing pressure from new offerings. There is however a very strong appeal to a new home largely offsetting the concerns over future value and marketability. Currently there seems to be a willing buyer for every opportunity. 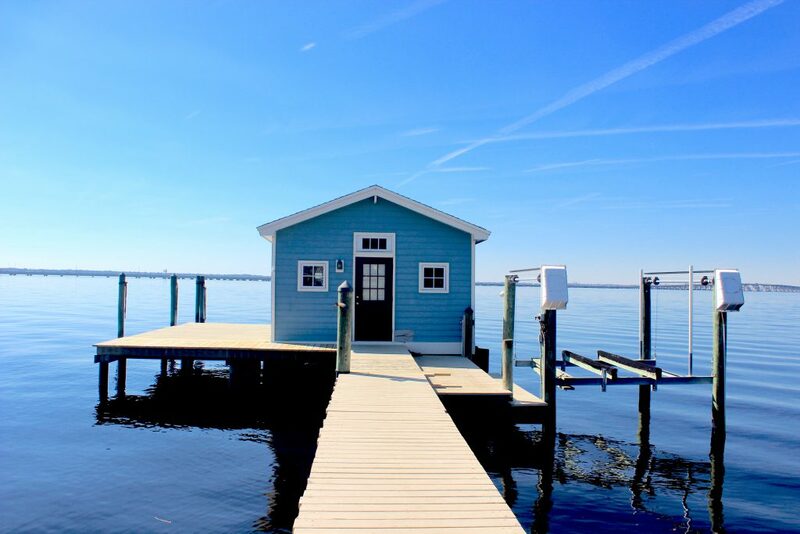 The St. Johns County area continues to be a magnet for people and businesses seeking the lifestyle, educational experience and commerce that it affords all of its residents. Property information is not guaranteed. © 2018 MLS and FBS.